Kris Vogt has got her finger on Portland’s pulse. Born and raised in the city, she’s lived all over town, and currently resides in the Division/Clinton neighborhood. Her favorite aspects of the local scene range from the great outdoors to the boundless culinary and entertainment opportunities. Whether you are new in town or a current resident yourself, Kris’s love for her hometown is infectious. Prior to real estate, Kris worked in the entertainment industry in LA as a stylist. Upon her return to PDX she worked as a producer in some of the top creative agencies in the city. Kris and her husband rehabbed a few homes, and in bringing her own flair to the process, she decided to combine her passion and love of community into a real estate career. 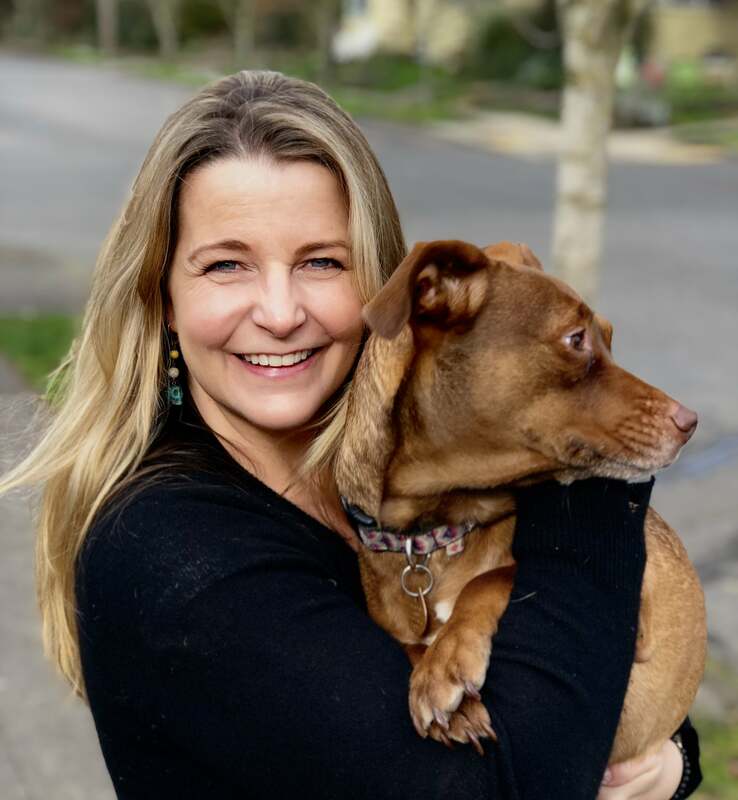 Kris works with investors, buyers and sellers here in Portland and wants to hear what others love about Portland and help them find their happy place. Tequila it really does bring us together.